Cpl. Dalton Lee Allen, son of Mr. and Mrs. W. D. Allen, Graham, husband of Dorcille Carr, attended Jean School. 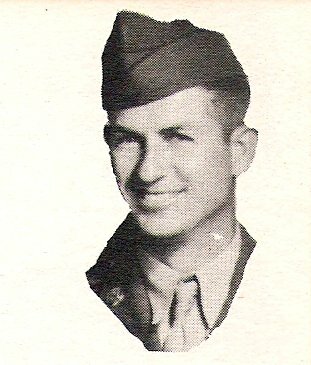 Entered Army, 1942, trained at Camp Roberts, Cal., Camp Cooke, Cal., Ft. Benning, Ga., Ft. Sill, Okla. and Camp Gruber, Okla. Served in England, France, and Germany. Awarded GCM and ETO. Discharged in 1945.